The excitement comes when you get that first bite and the pole bends towards the water. 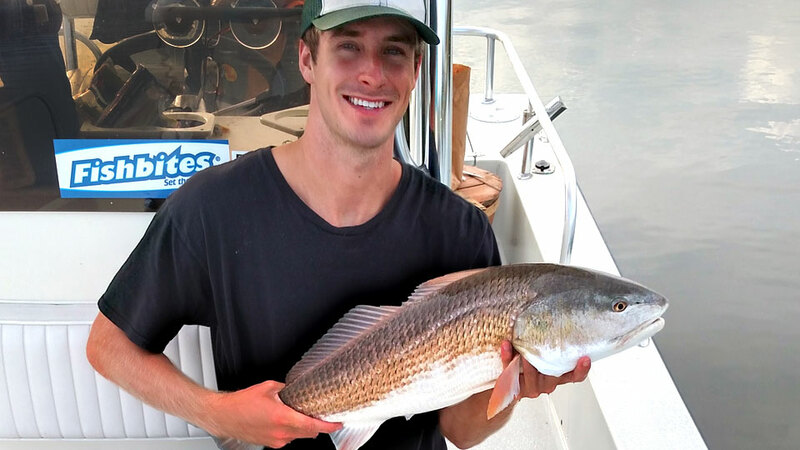 It could be a flounder or a red drum, or maybe even a shark, but there’s no feeling like reeling in a fighting fish to discover your catch. Whether its a catch and release or a keeper that means dinner, fishing the crystal waters of North Carolina is a pleasure like no other.